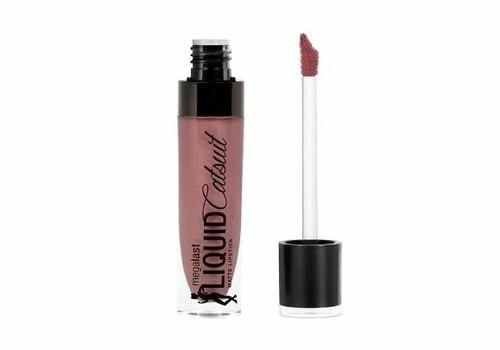 Buy Wet 'n Wild makeup online at Boozyshop, the makeup webshop that makes online cosmetics shopping fun! 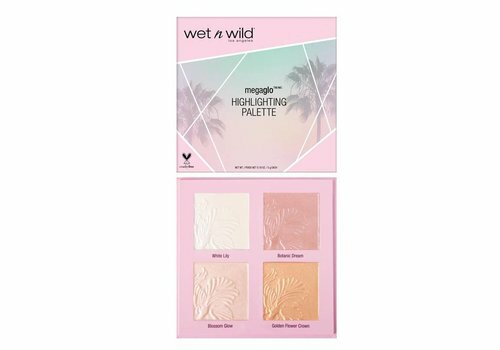 In America, Wet 'n Wild is one of the best-selling make-up brands. The products of the famous brand are always competitively priced, and they also match the quality of competitors. 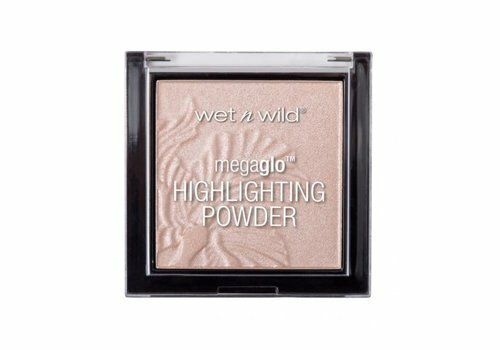 A wide range of make-up for the eyes, lips, nails or face: Wet 'n Wild lets you shine every day. Wet 'n Wild was introduced in America in the 80s, and has also been able to conquer the Dutch market. The brand is trendsetter in all colors and shades. They were the first to introduce black nail polish, which is only ahead of fashion. Discover the extensive collection of Wet 'n Wild, just like Meryl Streep of Paris Hilton. This make-up line is available at Boozyshop. Make-up makes you shine and makes you feel confident. It creates a greater contrast, so that you look younger. For centuries women use eye makeup. Wet 'n Wild is innovative, colorful and inexpensive priced. We have Wet 'n Wild eyeshadow with incredibly beautiful colors and in different shades. Choose black and white tones, blue or one of the other color combinations. A palette eyeshadow consists of 3 to 8 different shades or colors, divided into matt colors and deep colors. All colors are highly pigmented, which creates a unique look. Increase the effect with the Focus eyeshadow. This makes the color of the eyeshadow more intensive, making you look beautiful. With Wet 'n Wild mascara you color the eyebrows and let them appear fuller. At Boozyshop it is available in the variants waterproof, mega shine or mega lenght. If you want extra volume, choose the mascara volume plus. The fantasy mascara of the brand gives up to 8 times more volume and curl your eyelashes, you can be seen with this. With an eyeliner you put more emphasis on your eyes. Wet 'n Wild eyeliner is available in different colors including black, bronze or blue. This eyeliner of this brand lasts up to 12 hours and gives a deep and rich color. Use the eyeliner to outline the eyes. As you are used to from the brand, their eyeliners are of excellent quality and cheaply priced. The eyebrow brush gives your eyebrows a full look. The brow pencil is equipped with a brush and eyeliner, with which you accentuate the natural color of the eyebrows. In addition you will find in our assortment a set with eyebrow powders or the loose eyebrow pencils. 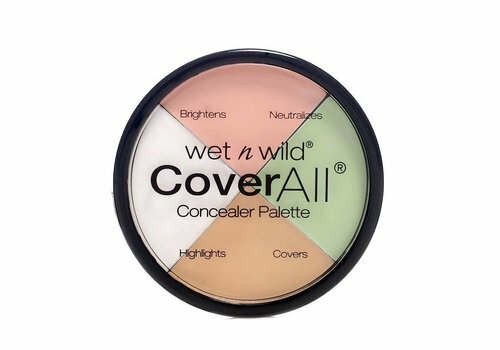 Also for other make-up you can view the collection of Wet 'n Wild. We have beautiful powders that are suitable for different skin tones. This creates subtle shadows in the face. The blush of this brand is also recommended, available in colors such as pink, abricot or mellow wine. 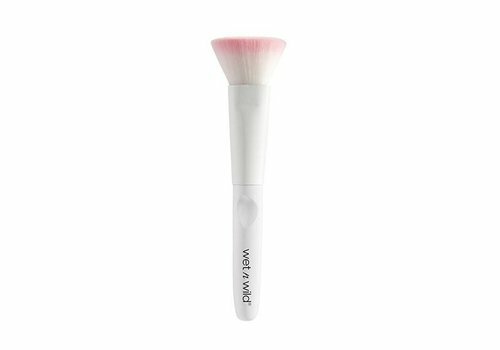 Beautiful colors that are easy to apply, a blush for a healthy and natural look. At Boozyshop you will find several foundations of this American brand. 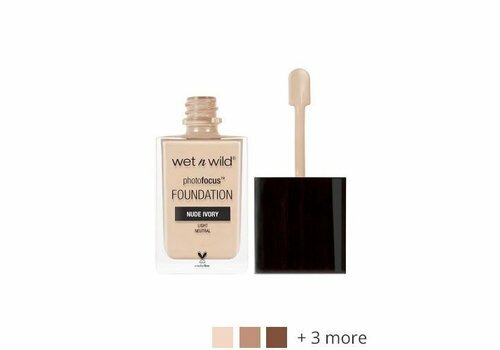 The Wet 'n Wild foundation or primer leaves fine lines or pores disappear. It has excellent coverage and feels comfortable. Lip gloss, lip liner or lipstick; Wet 'n Wild knows what the modern woman wants. All make-up for the lips is available in beautiful natural tones. As you are used to from the brand, it will stay for a long time. 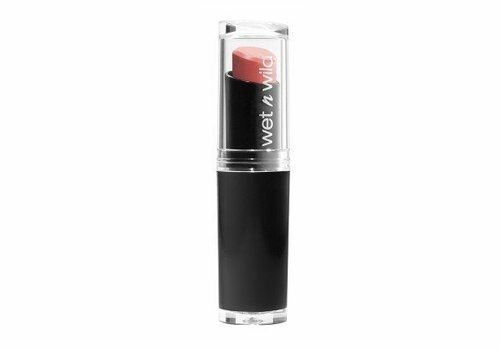 The lipstick moisturizes the lips and is easy to apply. Natural raw materials have been used for all products. 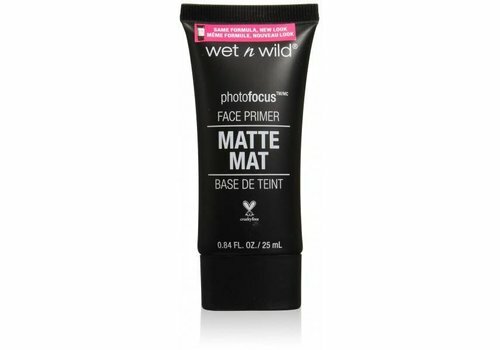 The make-up of Wet 'n Wild is animal-friendly and always inexpensive.